If Anyone here still rides- all are invited to join our local crew. But if easily offended you might want to stay away because I will never bann, or block anyone.. I love everybody!! Hello Jerry how are you and your wife doing? Yep, I'm still alive- Hank-although I now drive a Toyota Tacoma 4X4 PU. Dang Hank, Teresa was just asking about you. It’s good to hear from you. Me and Teresa been doing great. Life is Good! We’ve been very blessed. 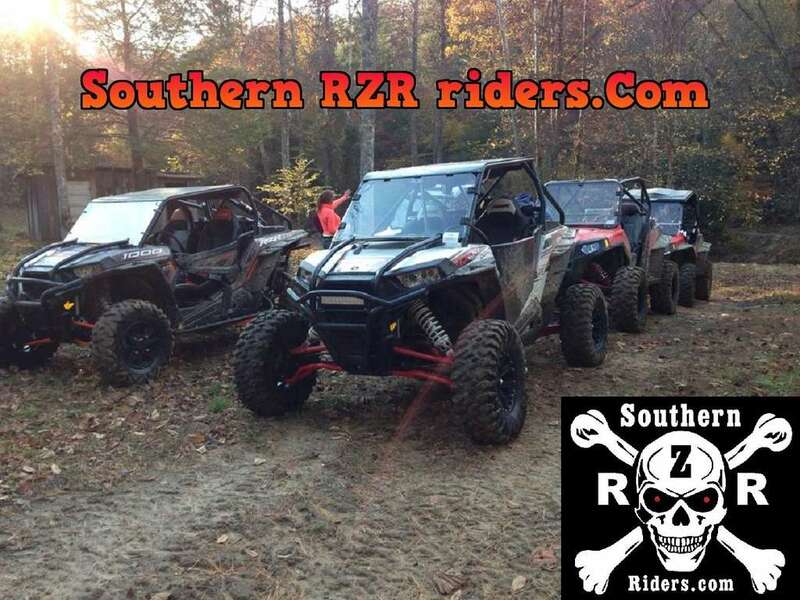 Get you another rzr and let’s hit the trails! Less than 2 months old and we have close to 500 “active” riders! ChrisC and Gunrunner now more than ever is the best time to get back into it. The newer side x sides are phenomenal- you have no clue until you ride again. Fixin to get me another one and will give you a good deal on a 2016 Highlifter. A 100mile a day ride is nothing anymore. Subject: Re: If Anyone here still rides- all are invited to join our local crew.